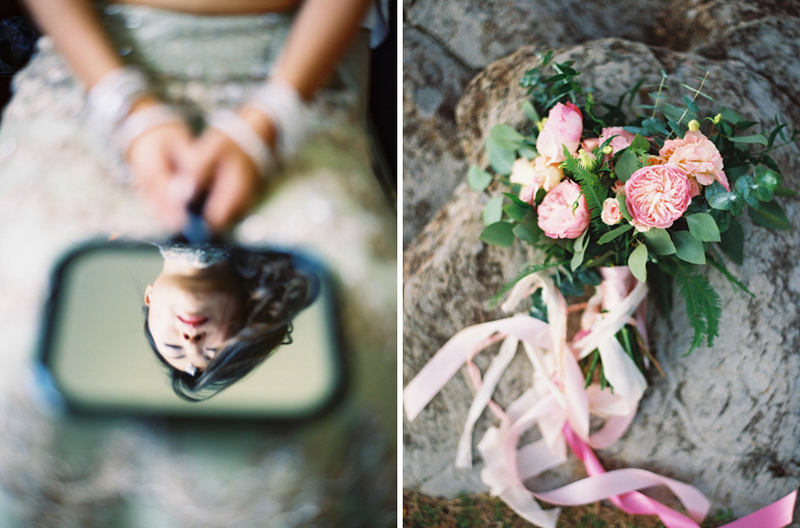 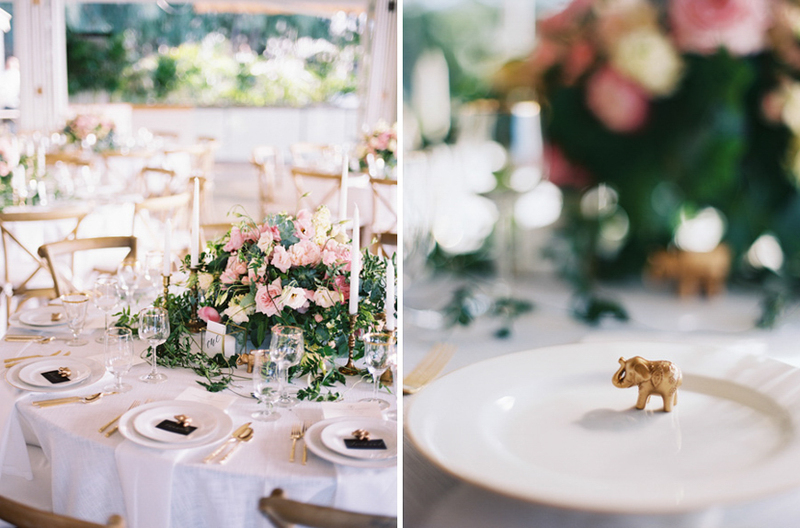 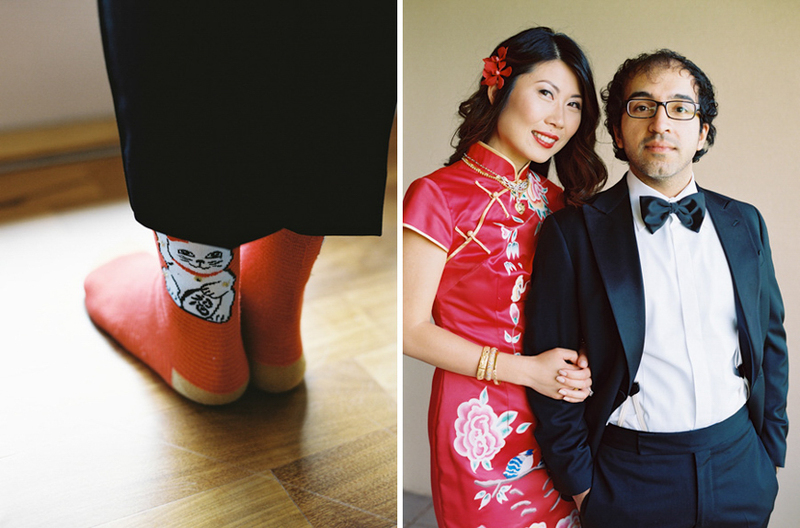 I loved this wedding and this couple. 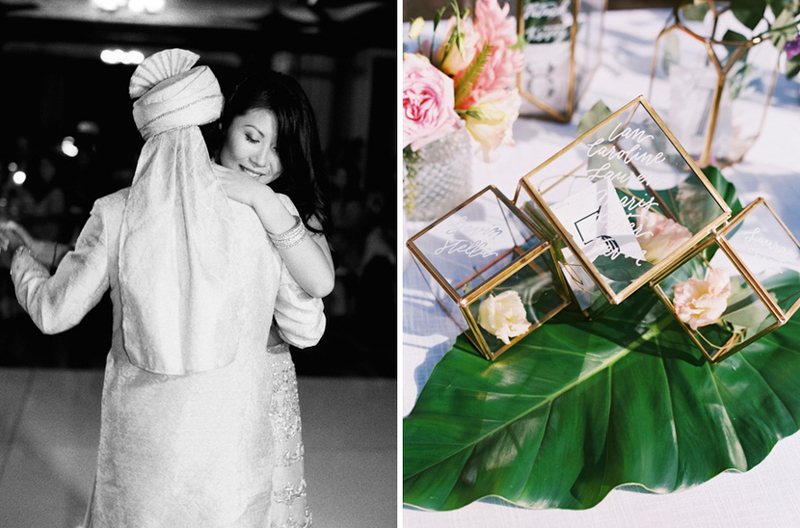 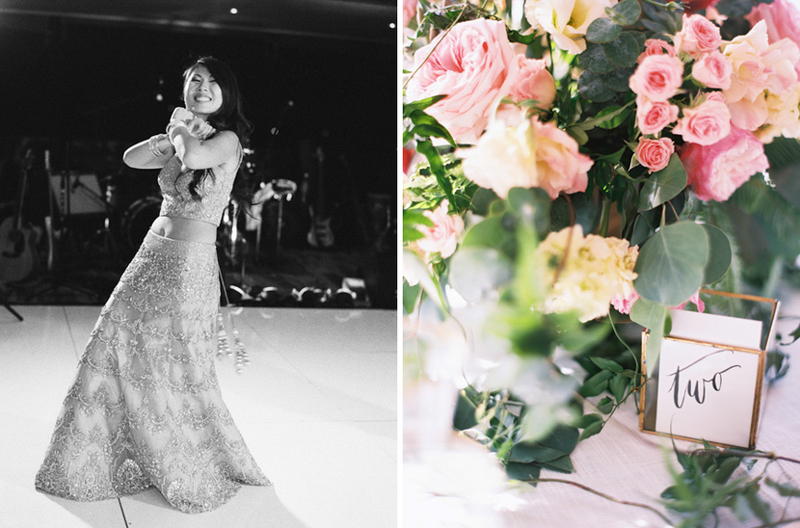 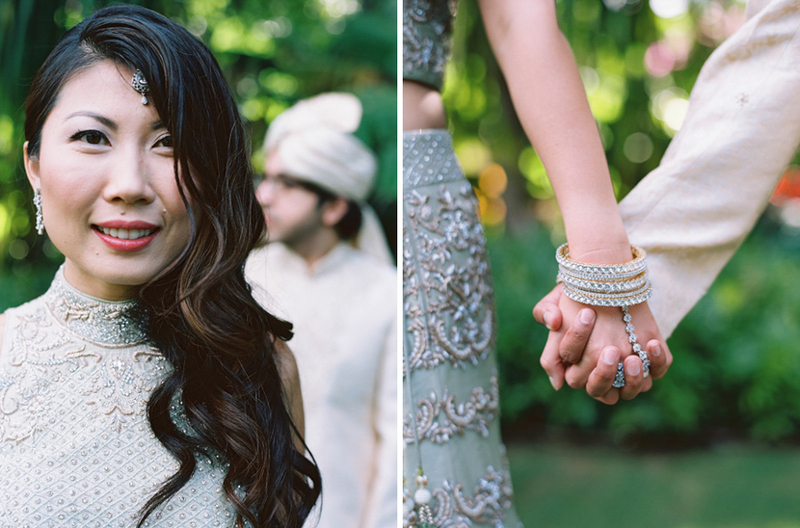 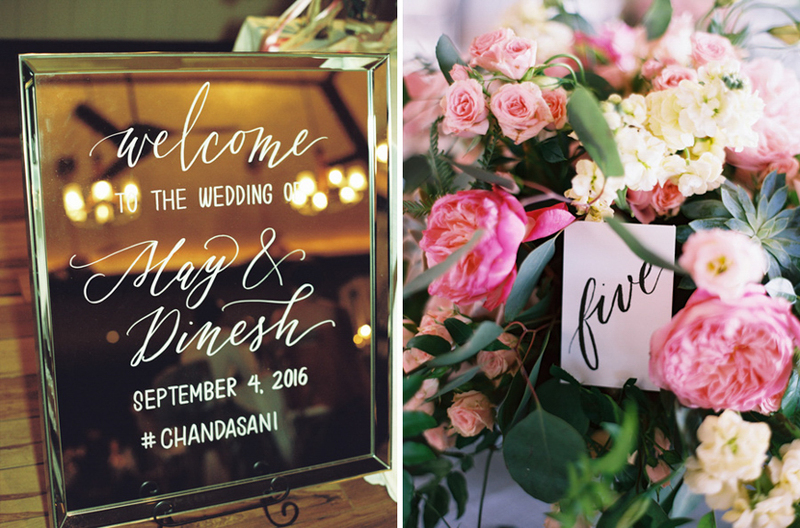 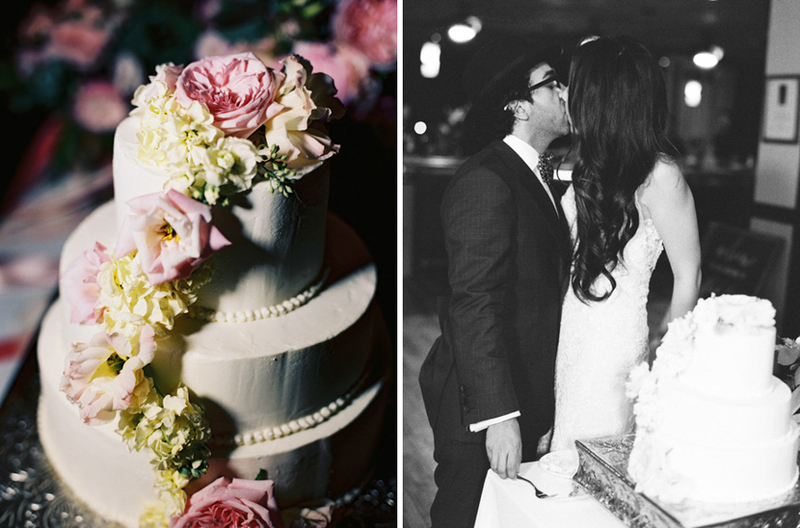 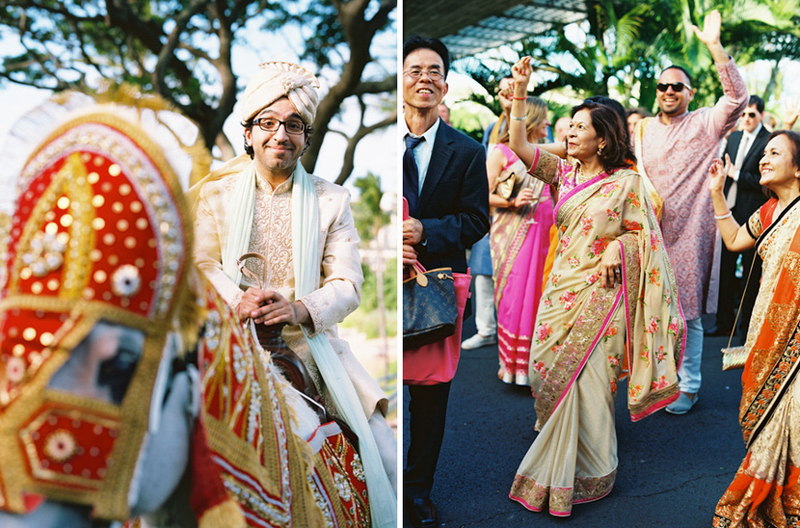 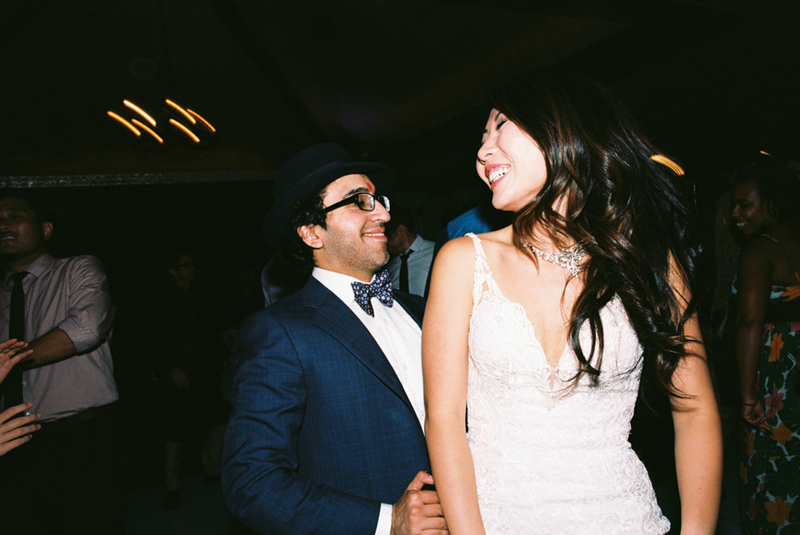 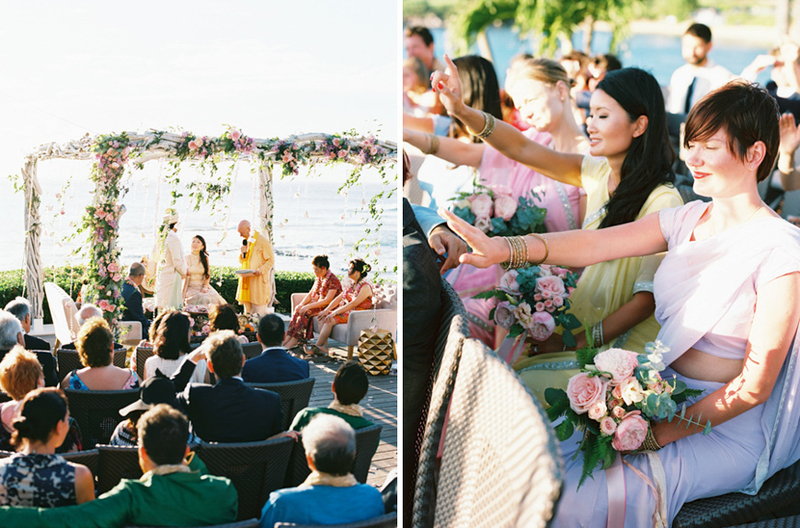 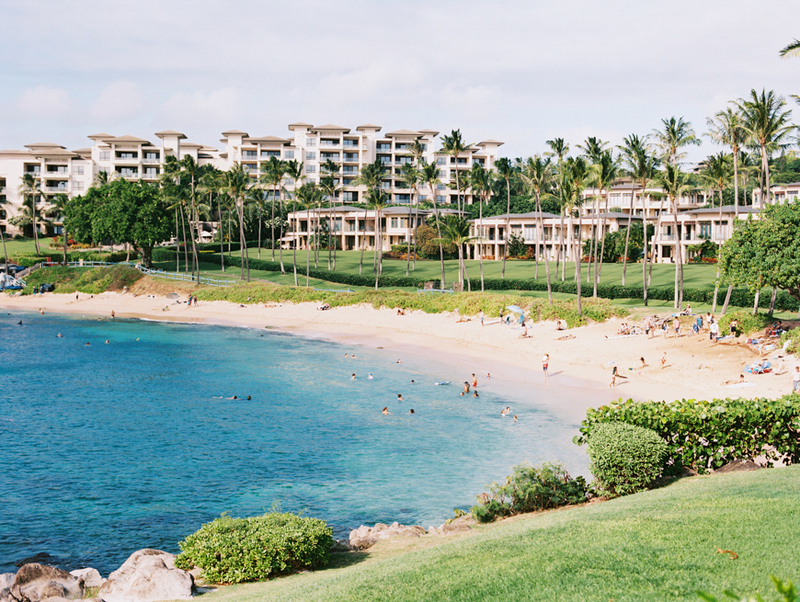 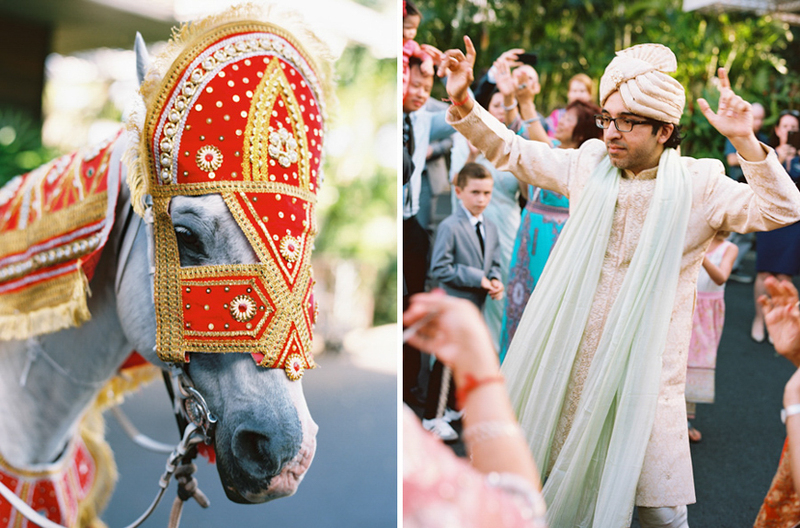 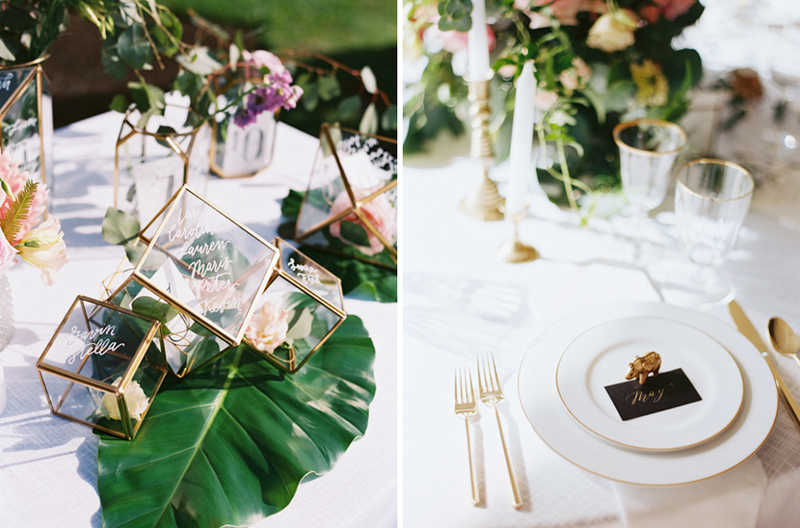 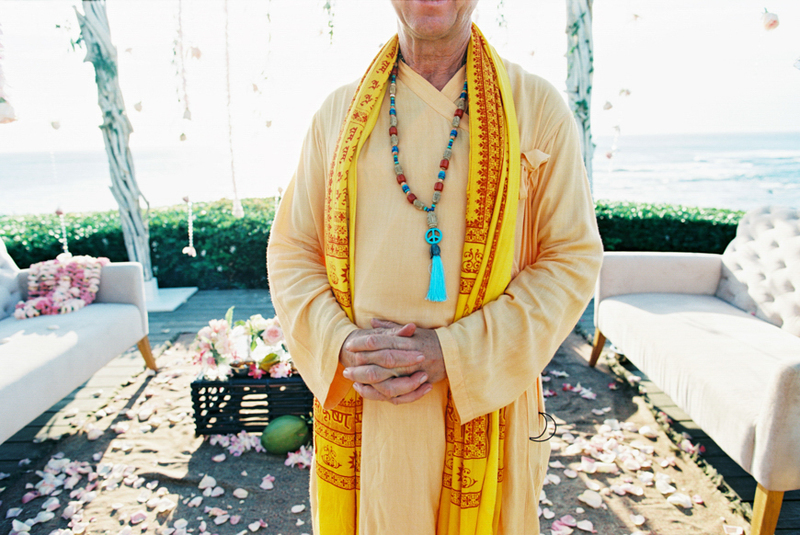 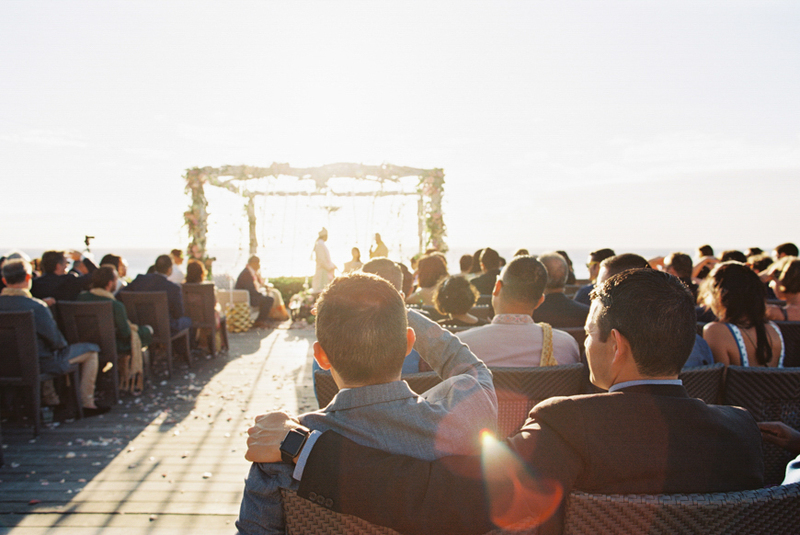 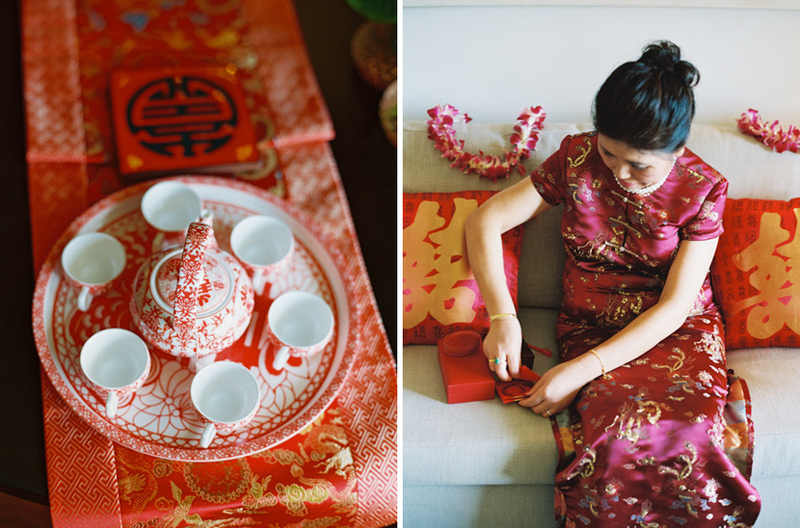 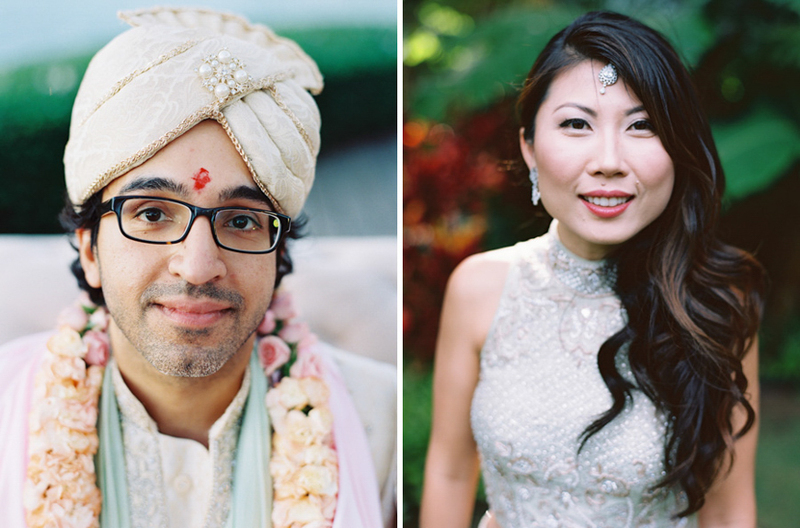 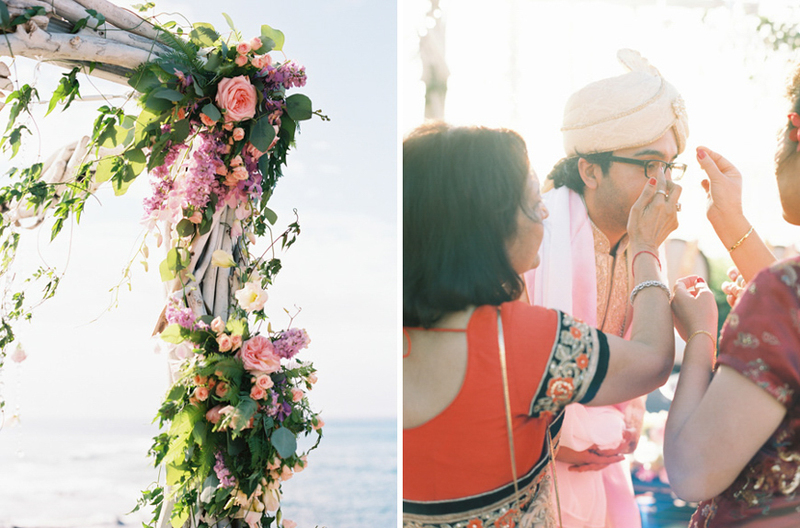 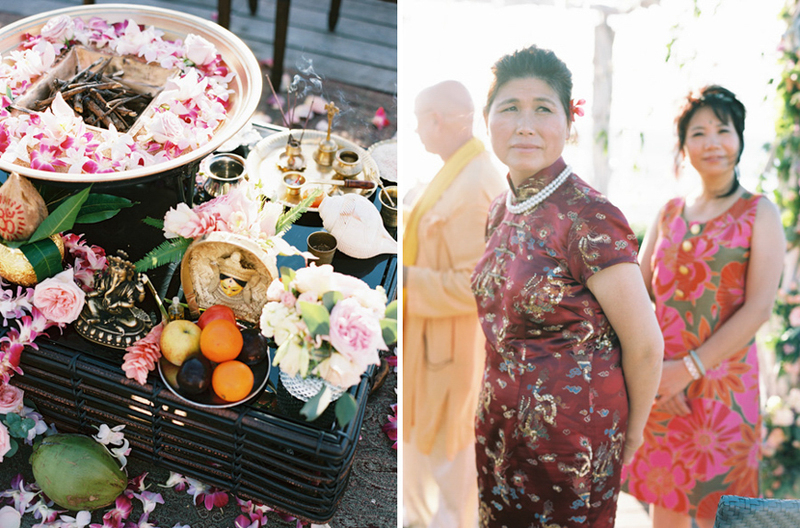 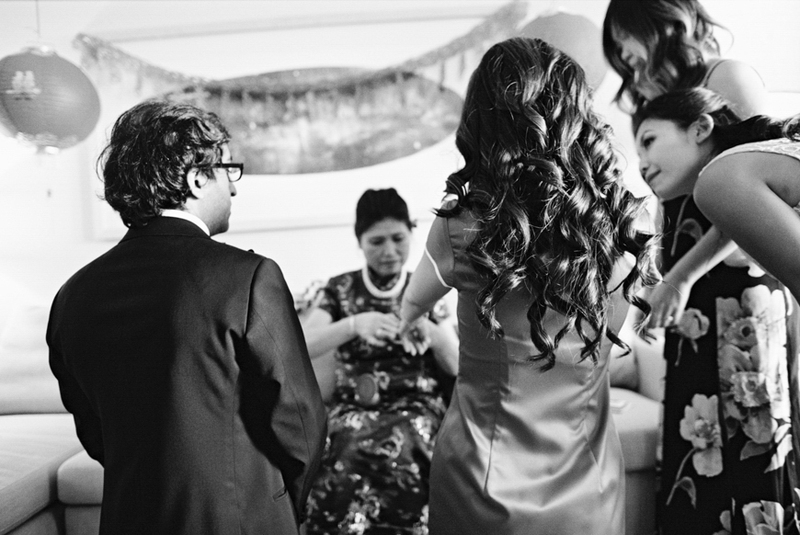 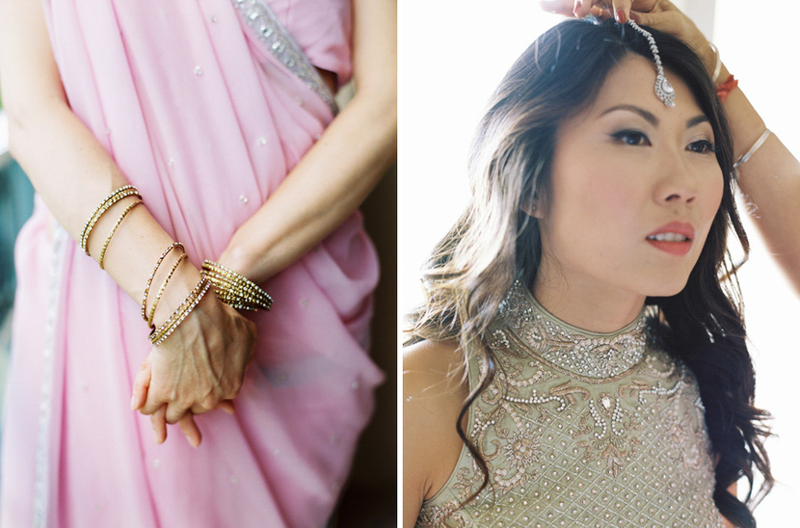 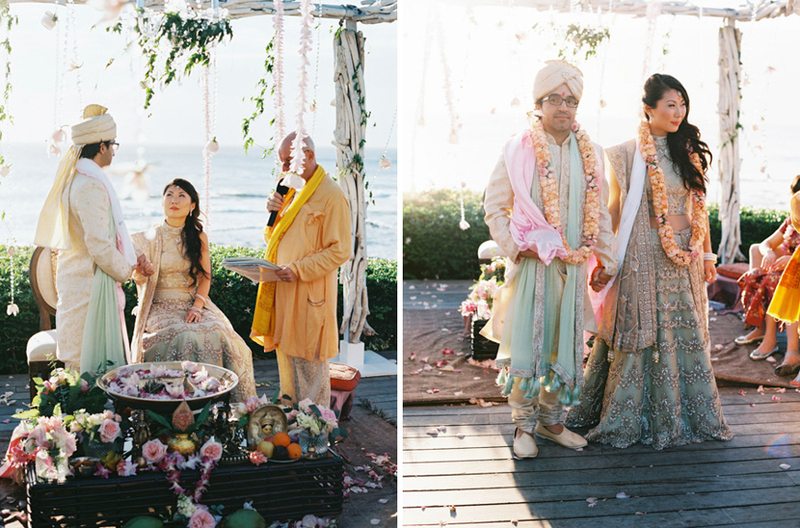 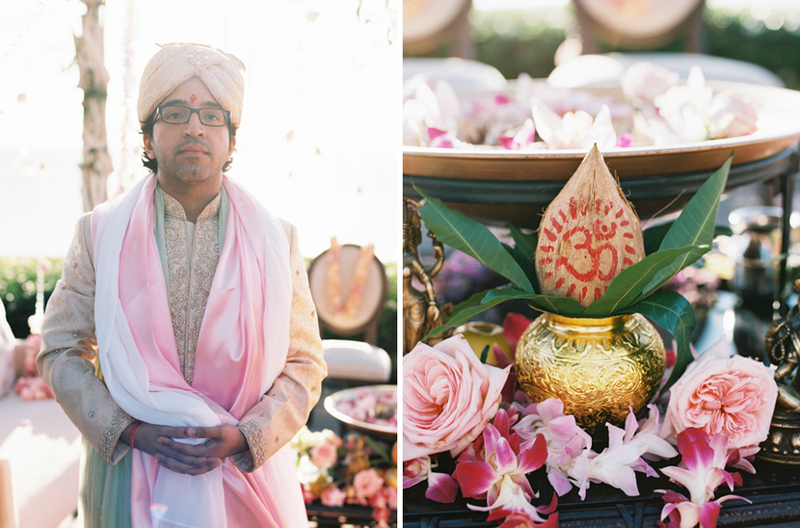 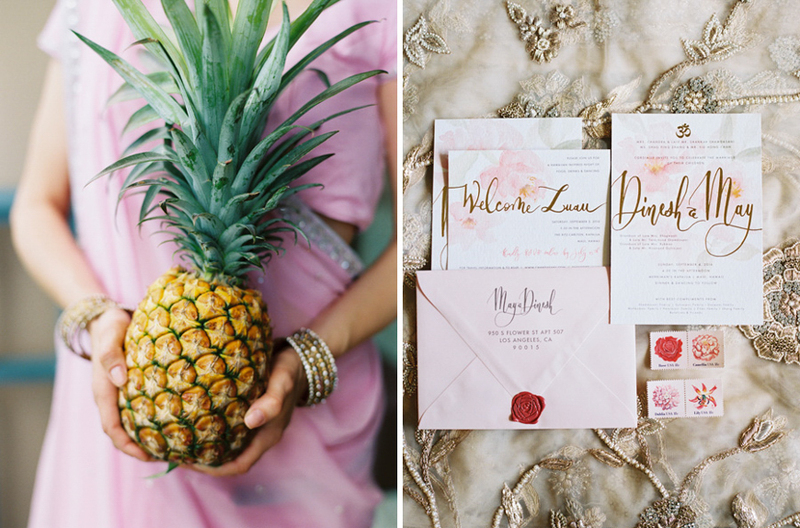 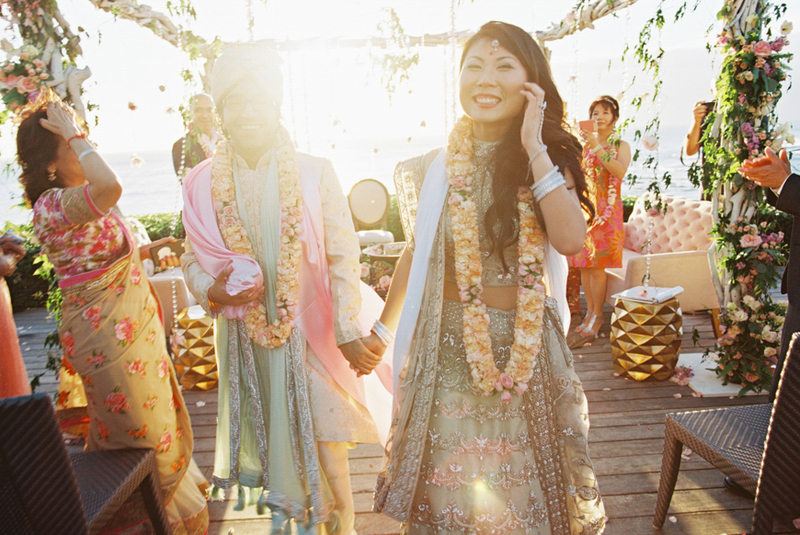 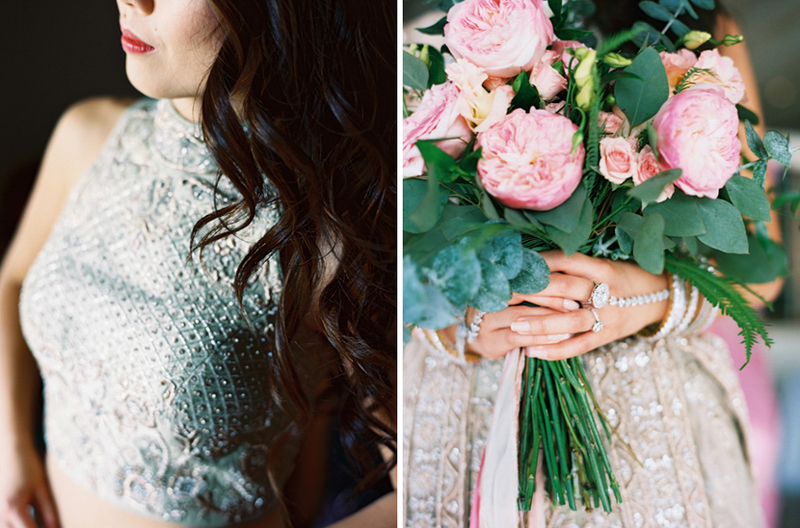 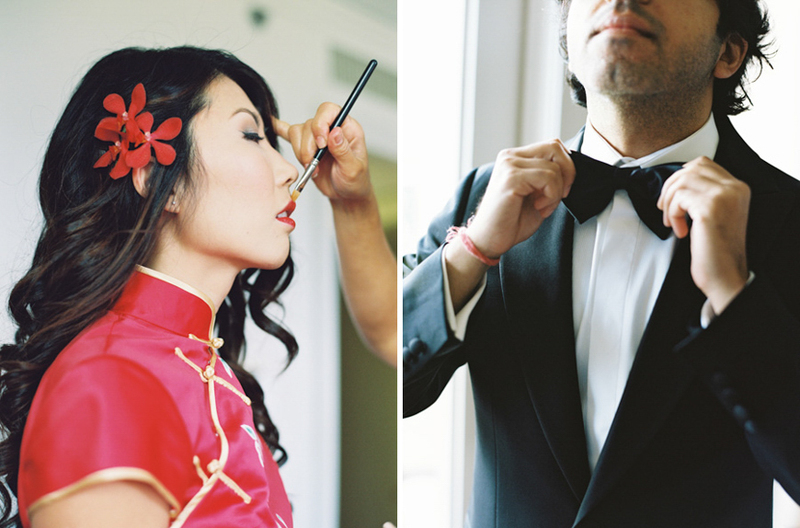 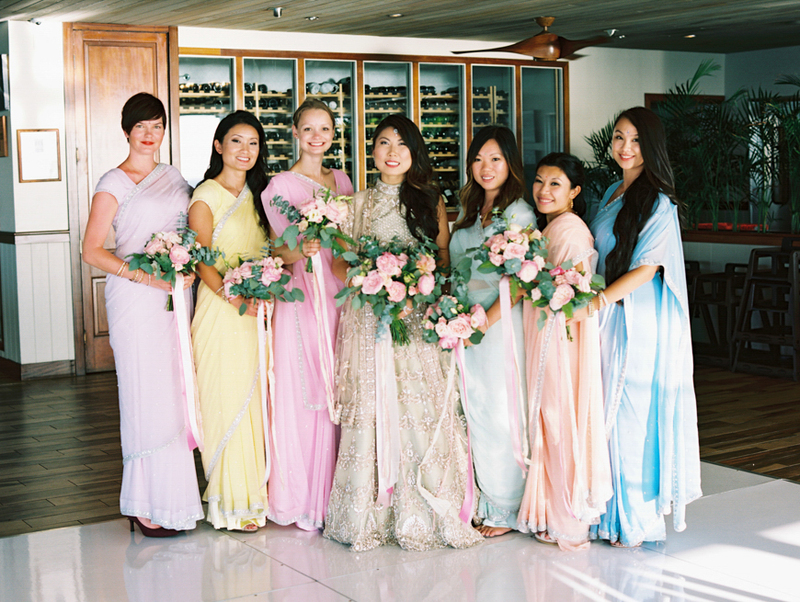 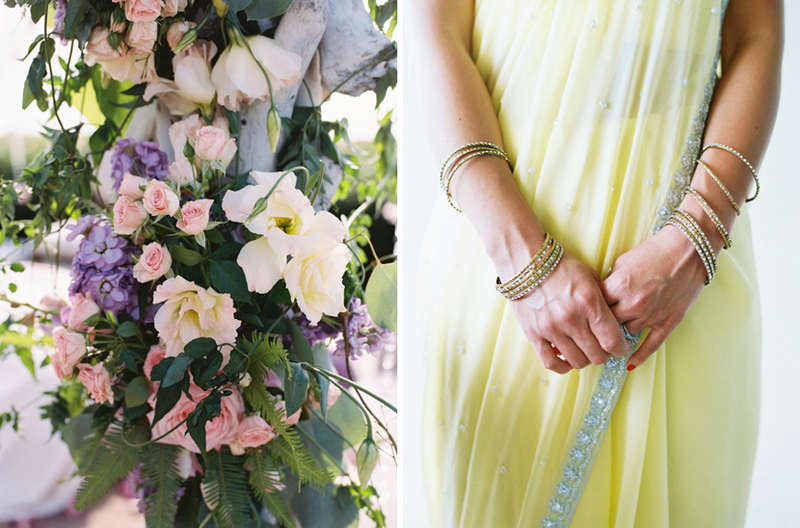 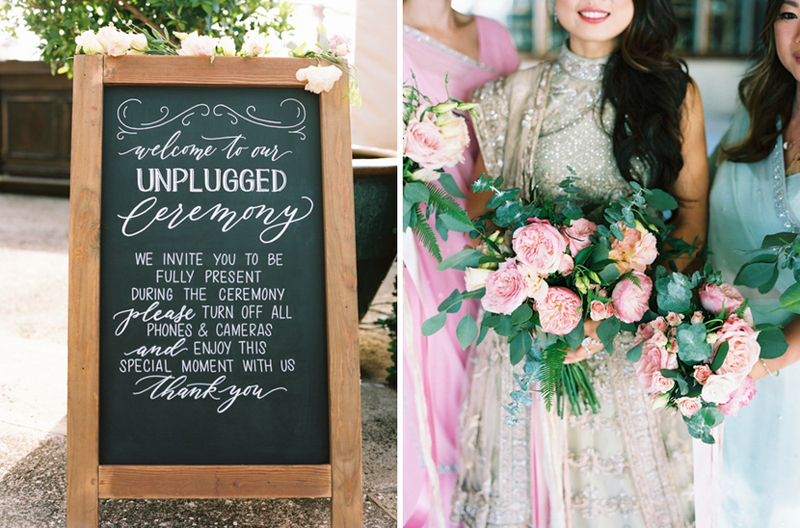 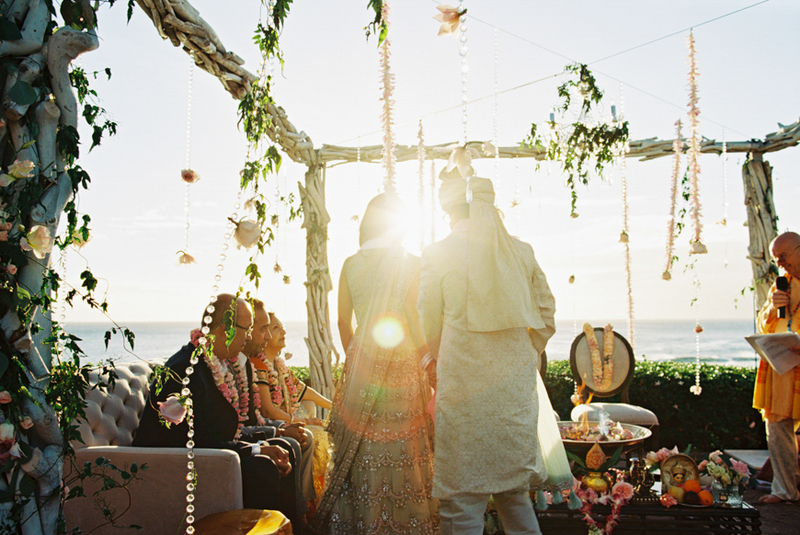 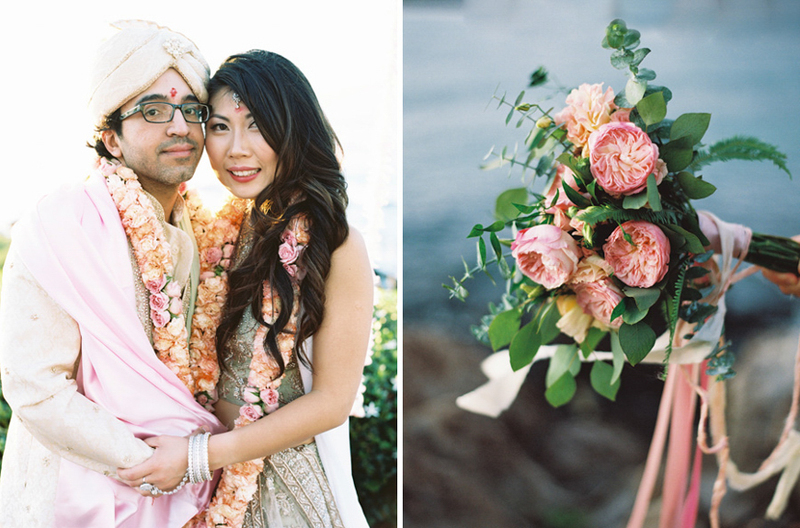 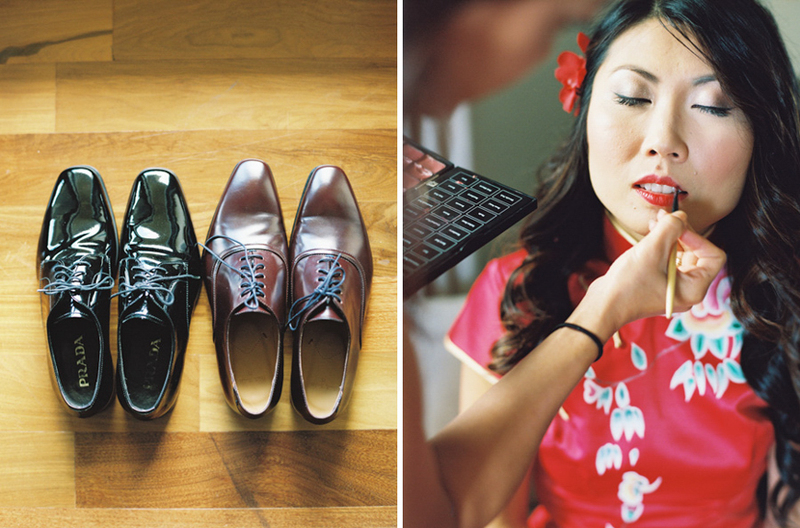 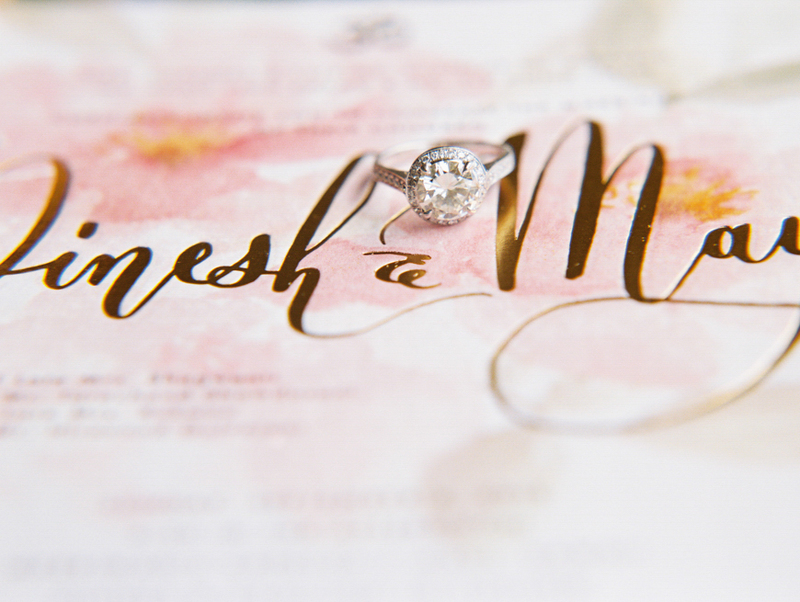 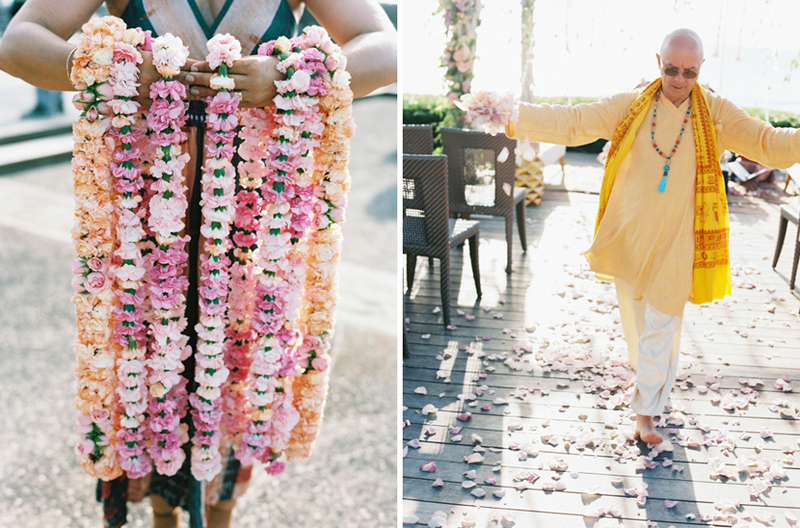 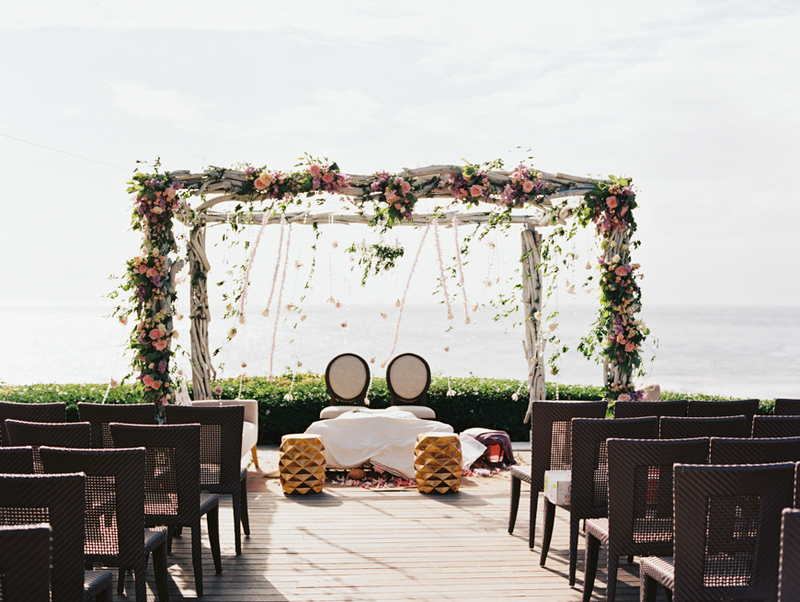 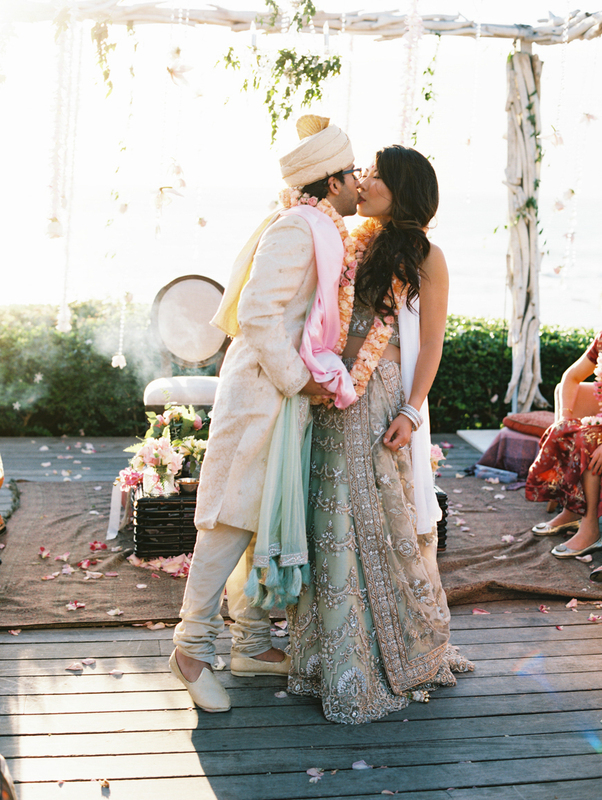 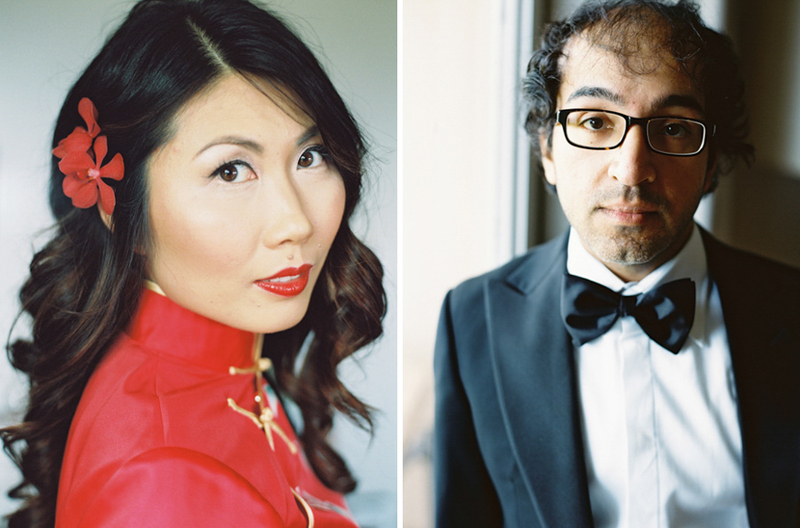 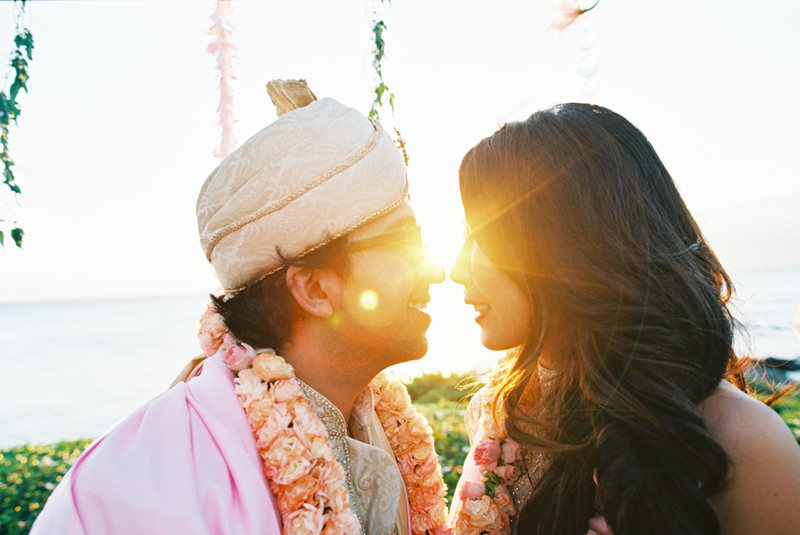 They honored both of their backgrounds and families with a Chinese Tea ceremony at the Ritz Carlton followed by a traditional Indian wedding at Merrimans and then a more American style reception. 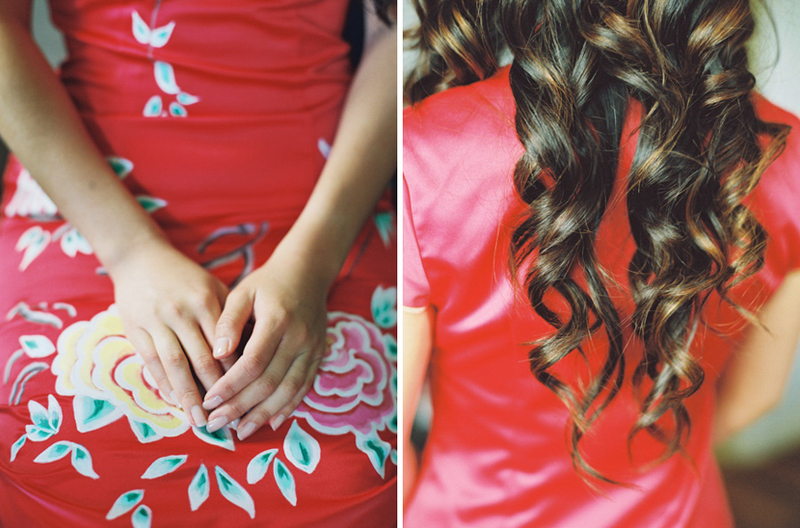 It was so fun to shoot with all the outfits and colors and design. 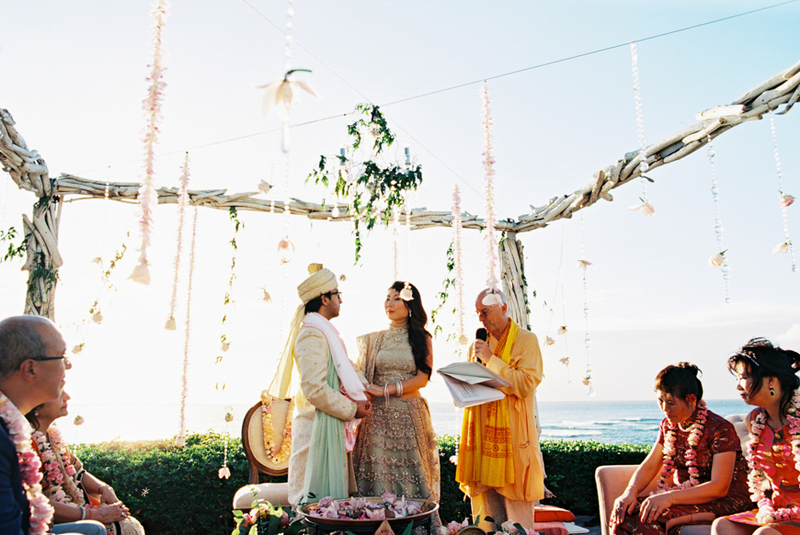 The wedding was featured in the national issue of The Knot winter 2017. 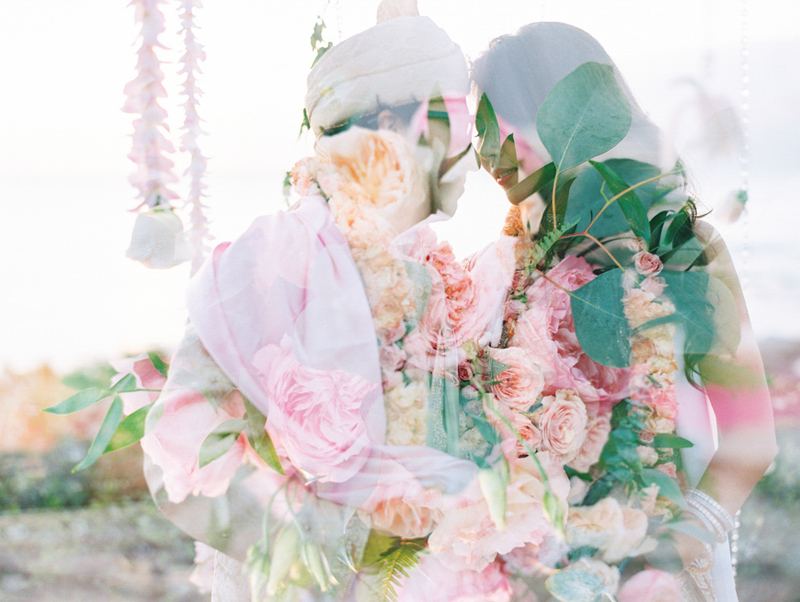 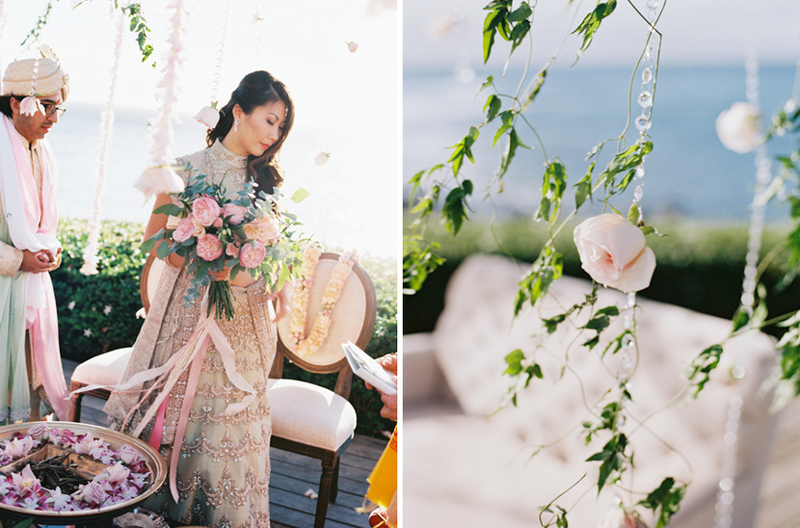 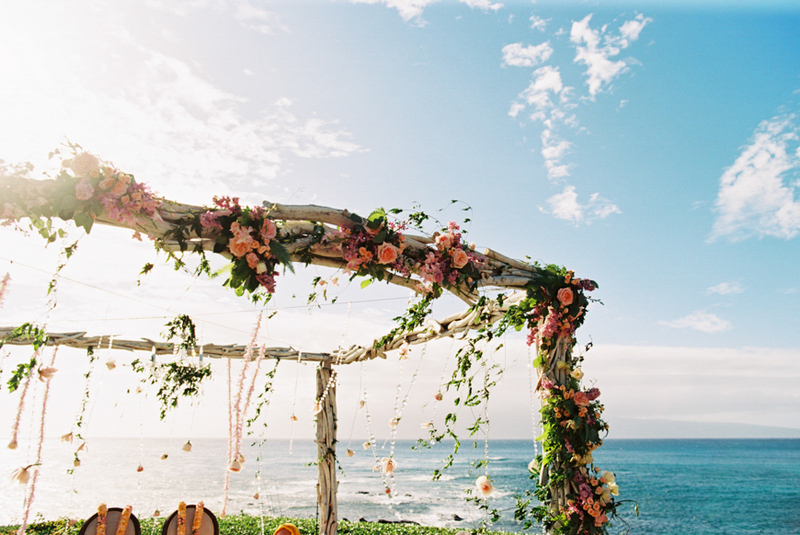 (design by Opihi Love, hair and make up by Mei’li Autumn and crazy amazing florals by Bella Bloom Maui).